Bethany Lutheran College (BLC) sponsors seventeen intercollegiate athletic teams at the NCAA DIII level. This means there are a lot of athletes on the BLC campus. In fact, over 40 percent of Bethany students compete on an athletic team; a number much higher than many campuses across the nation. Bethany’s mission statement says the College "prepares students to use wisely their God-given talents in the family, church, workplace, and community.” Our athletic program also prepares Bethany student-athletes to "use wisely their God-given talents" on the collegiate court, course, field, and track. 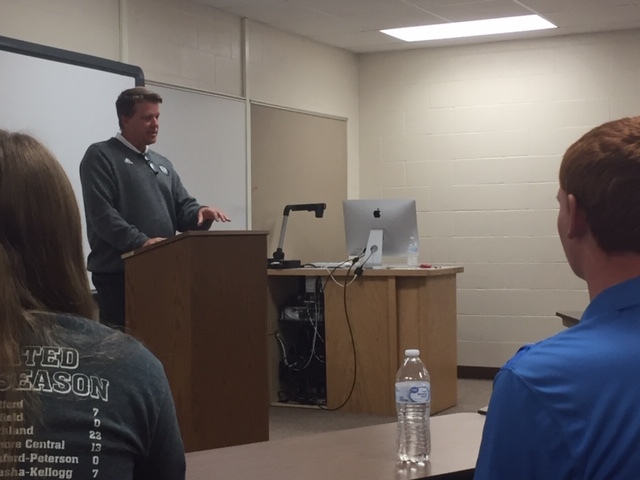 Bethany student-athletes have the opportunity to learn about how Christianity can impact athletic competition through the Bethany Christian Athletes (BCA) group that meets a number of times each semester. 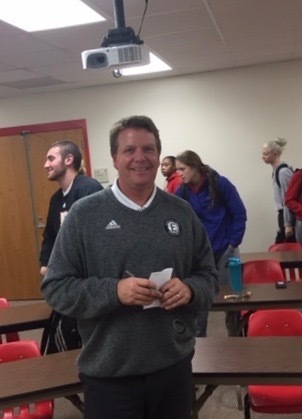 Bethany Chaplain Don Moldstad, a former Bethany Viking himself (soccer, basketball, tennis), invites Christian speakers who have been coaches, or who have been deeply involved in athletics to the campus. The talks center around their involvement in sports and how it has presented both challenges and opportunities as a Christian. 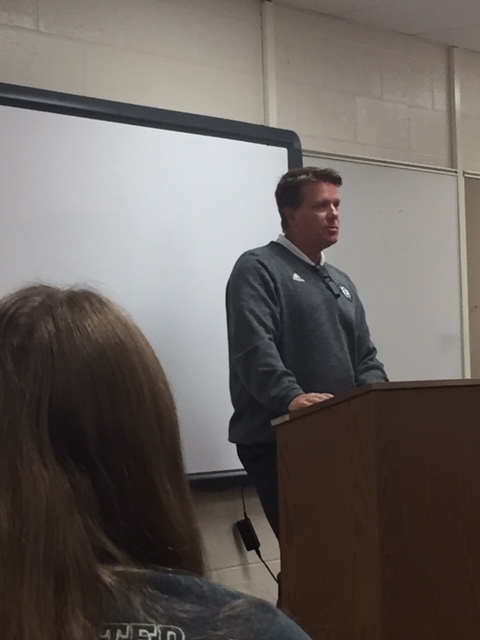 Recently, Bethany alumnus Joe Madson (’86) spoke to the BCA group. Joe played both baseball and basketball at Bethany, and went on to a successful career coaching boys’ basketball and girls’ softball at Mankato East High School. His tenure at East includes several state tournament appearances in both sports.